Science 7 Birdwalk 1 (morning period) 17-25 Oct.
Black kite nesting site–observed at 7:30 am 17 Oct.
Use the 7 S’s and try to observe as many birds as possible. Mornings are a very good time to do this. 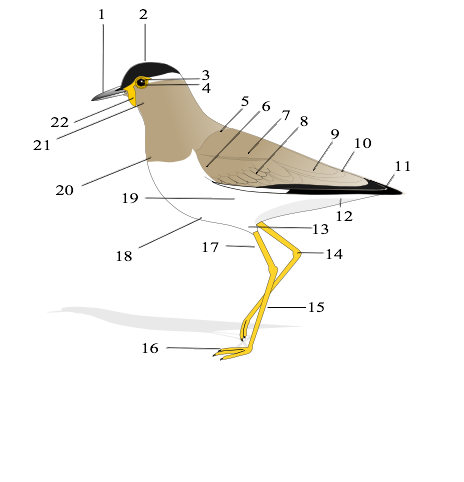 Try out this interactive page on bird topography. See bird list from March 2012 below.